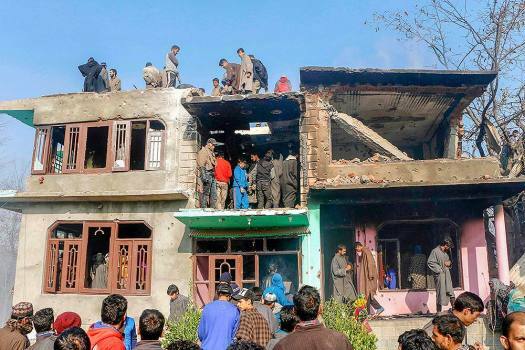 People inspect a damaged house where four Hizbul Mujahideen militants and a soldier were killed during an encounter, at Shopian district of South Kashmir. 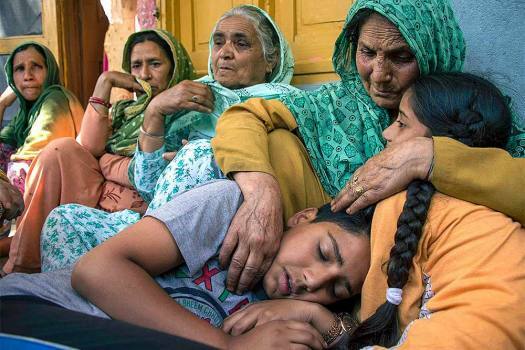 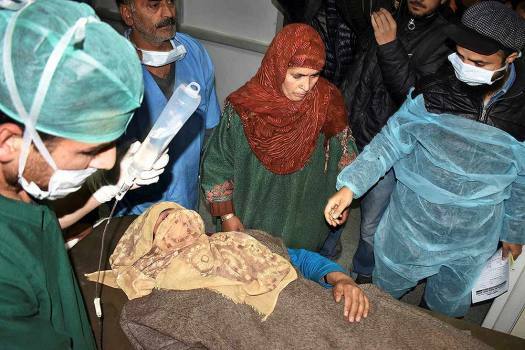 Mother of slain SPO Kulwant Singh consoles his daughter and son in Shopian. 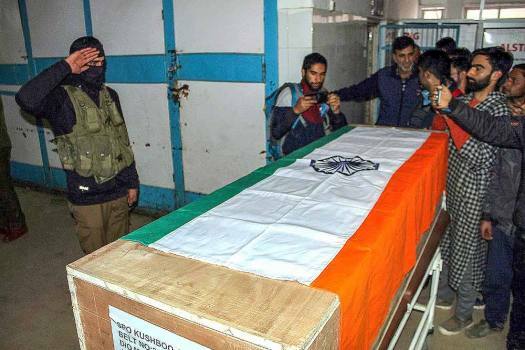 Kulwant Singh and two other SPOs were kidnapped and killed by the militants. 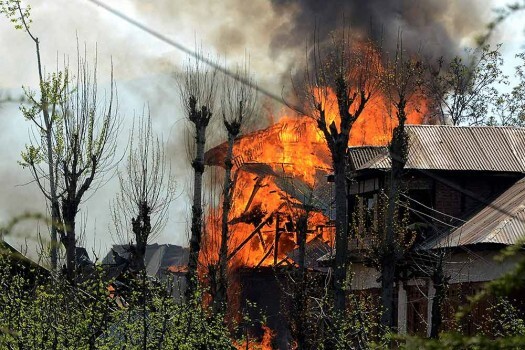 Houses caught fire during a gun battle between security forces and militants in Shopian, of South Kashmir. 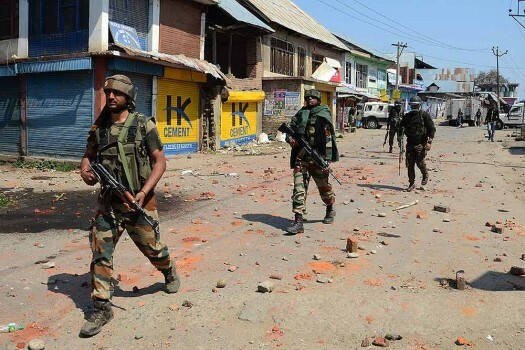 Army soldier during a gun battle between security forces and militants in Shopian, of South Kashmir. 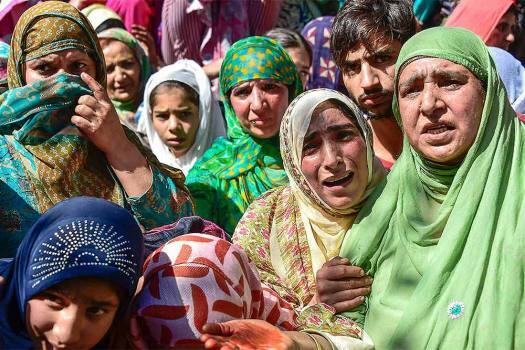 Mourners wailing at the funeral of police constable abdul Salaam at Chanch Marg in Shopian of South Kashmir. 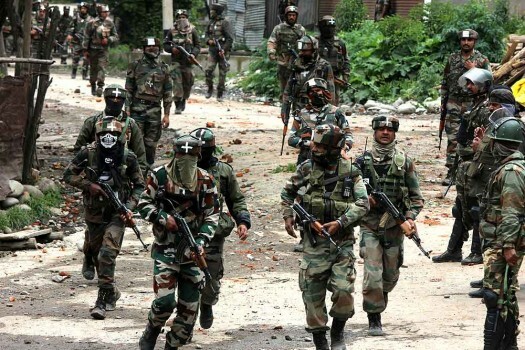 An encounter broke out on Saturday between militants and security forces in Shopian district of Jammu and Kashmir, police said. 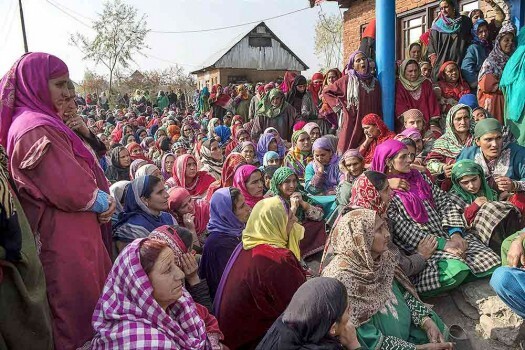 The low turnout in Urban and Local Body (ULB) elections in Jammu and Kashmir signals a change in the mood of the rural electorate in the Valley. 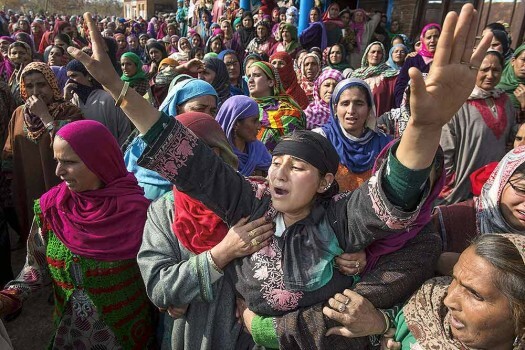 In Jammu and Kashmir's Shopian district, BJP fielded candidates in 13 out of 17 wards and won unopposed. 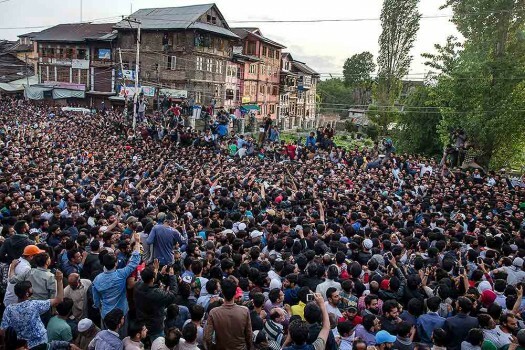 Analysts say Kashmir for long had remained manageable conflict but political parties were not showing any urgency to hold a dialogue. 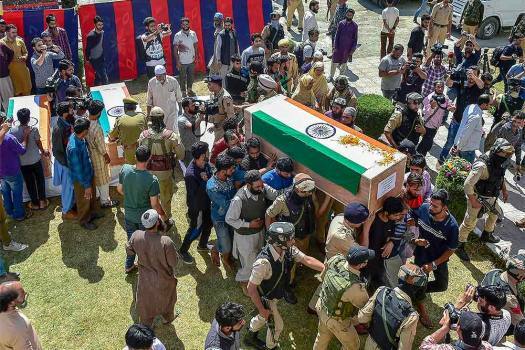 The Jammu and Kashmir government told the Court that Major Aditya Kumar's name was not mentioned in the FIR filed against Army personnel involved in the firing. 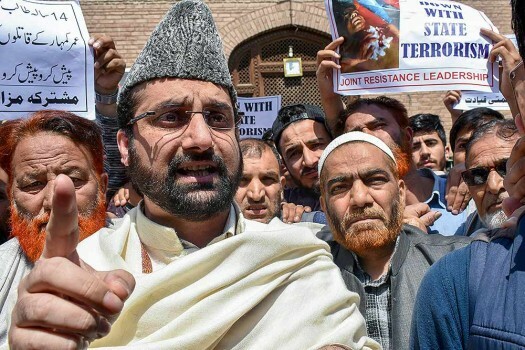 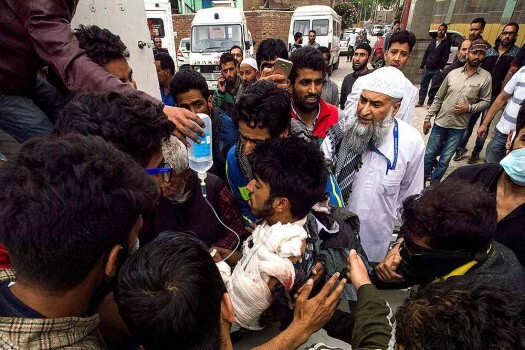 It said the order was neither surprising nor a serious setback to the extent that the impunity for the armed forces in Jammu and Kashmir is entrenched. 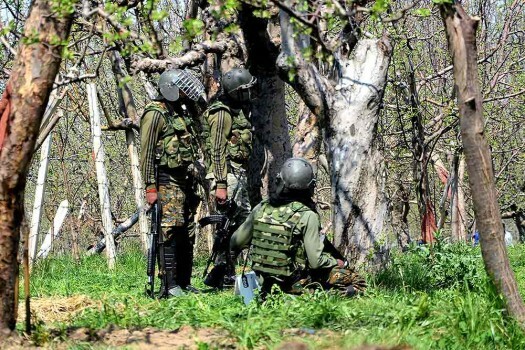 Apple orchards are taking over the paddy fields of Kashmir. 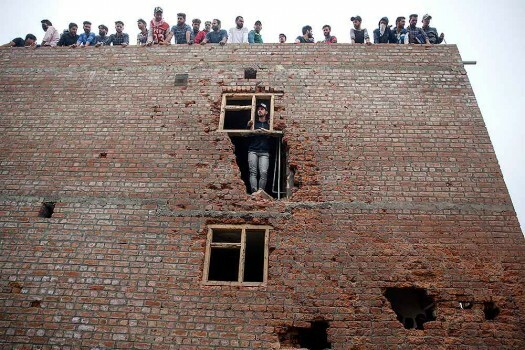 There’s promise and a fear. 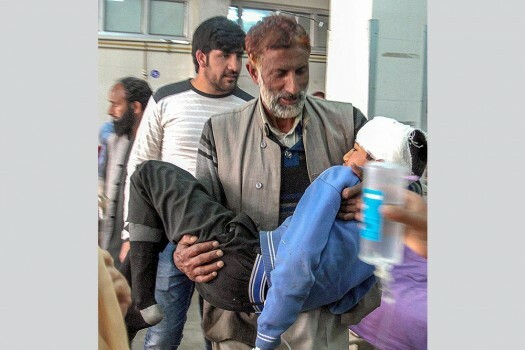 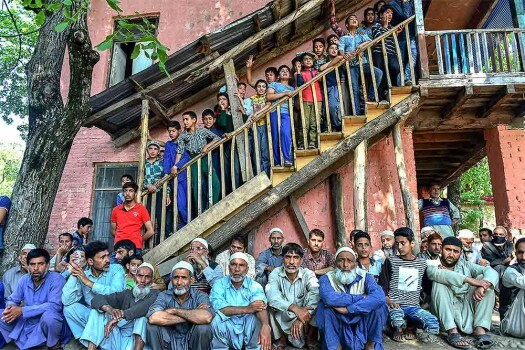 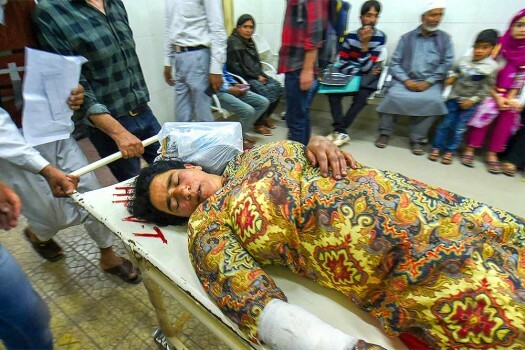 Turmoil is back in Kashmir’s apple countryside after a long gap. 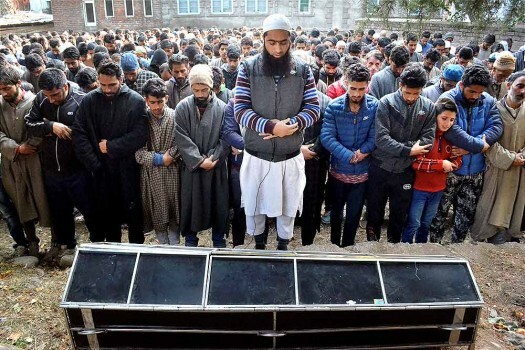 The fresh spurt in violence is distinctly Islamist.